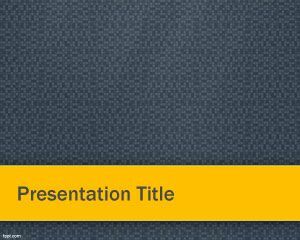 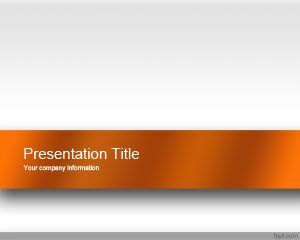 Orange Bow PowerPoint template is a grey template with orange bow illustration that you can download and use for your presentations related on gifts or presents. 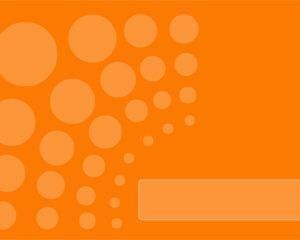 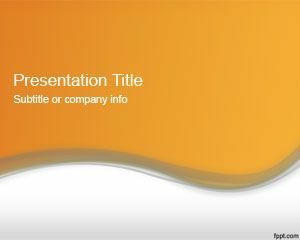 This bow template for PowerPoint with orange bow illustration is a simple but interesting approach that you can download and use for your Microsoft Power Point presentations and download for free. 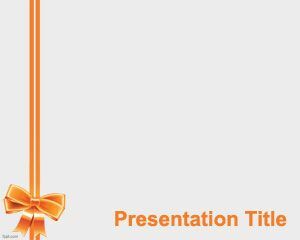 Bow PowerPoint templates can be useful for gifts or celebrations.